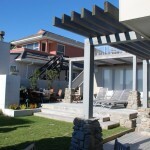 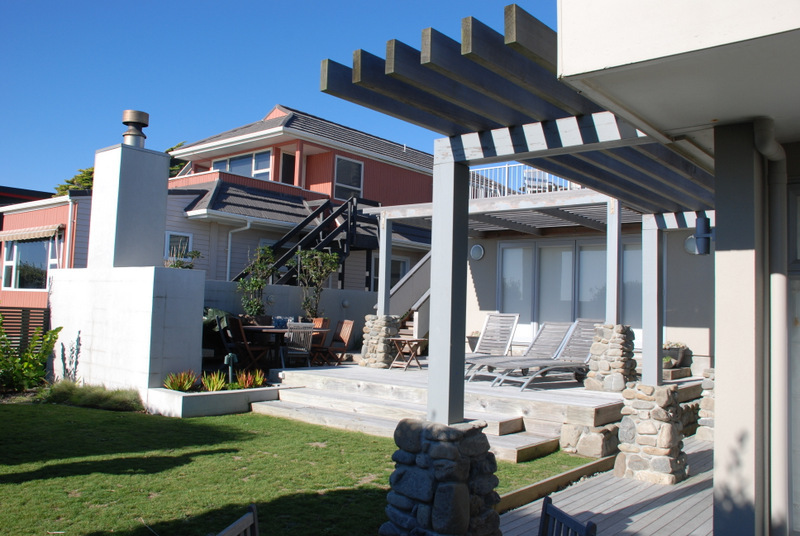 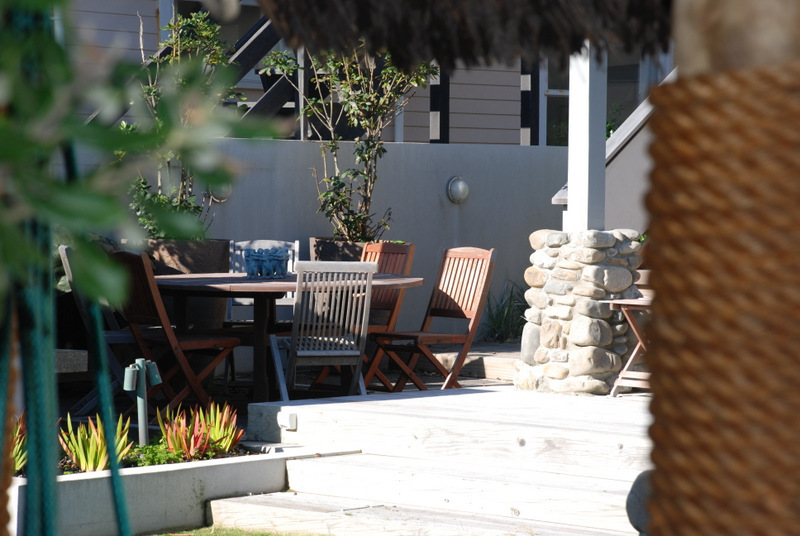 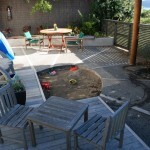 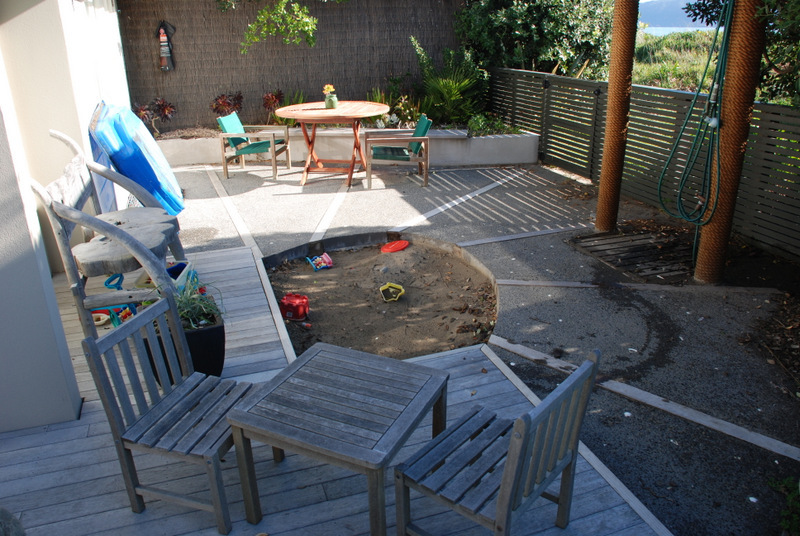 This large family holiday home required a garden which could satisfy the needs of a large extended family. 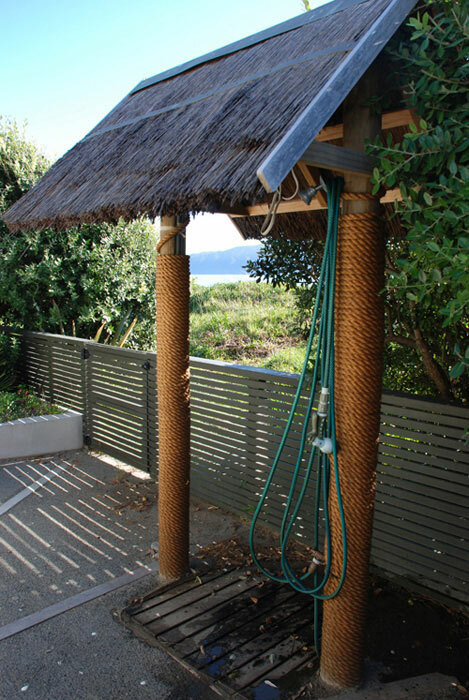 Children’s play areas, boat storage access, outdoor showers, entertaining, dining and sun-bathing all had to happen in this smallish front yard. 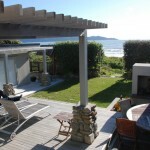 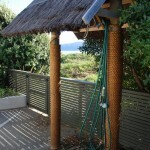 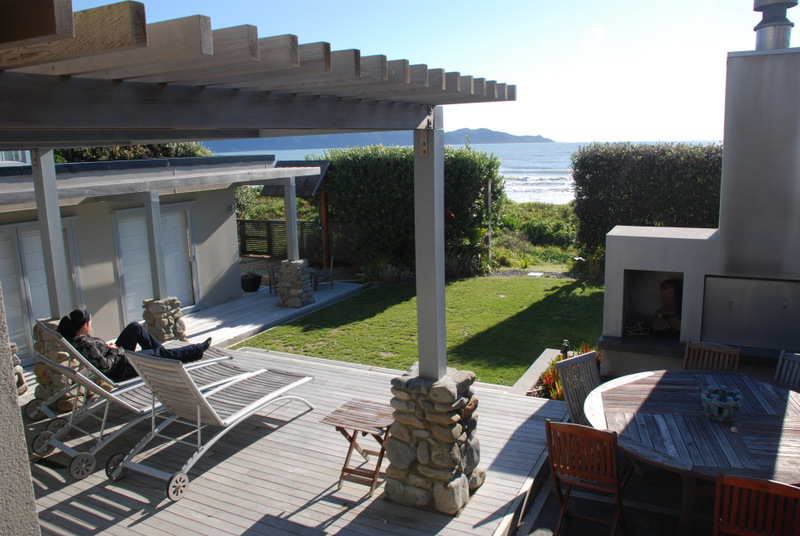 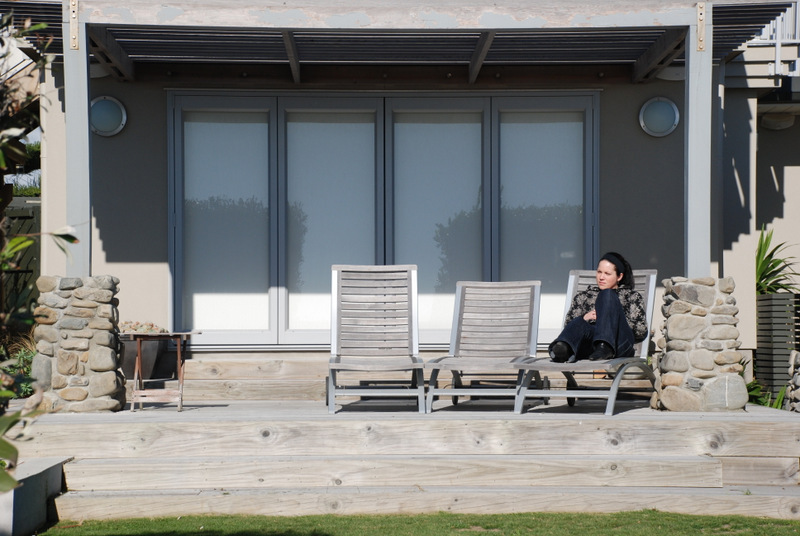 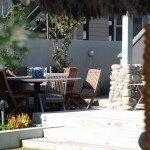 With the open beach just through the hedge shelter and privacy was also an issue.